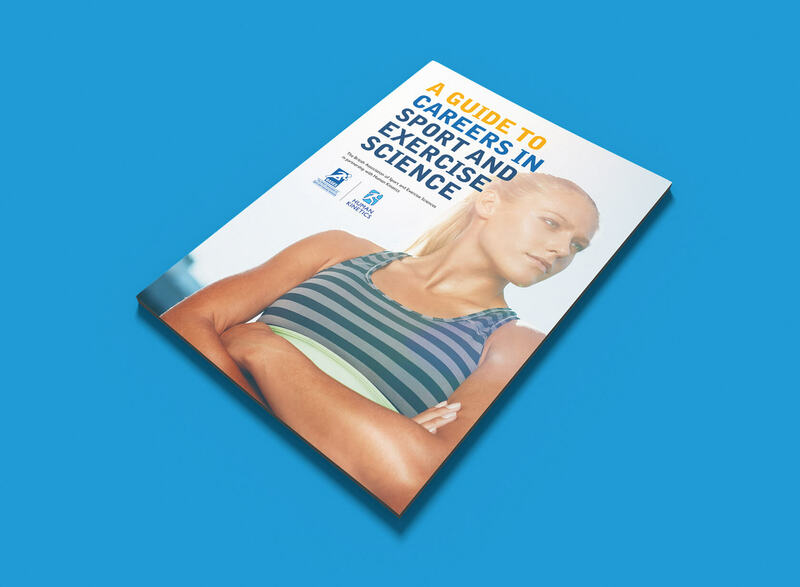 Human Kinetics and The British Association of Sport and Exercise Sciences (BASES) are pleased to announce the launch of a free guide to careers in sport and exercise science. 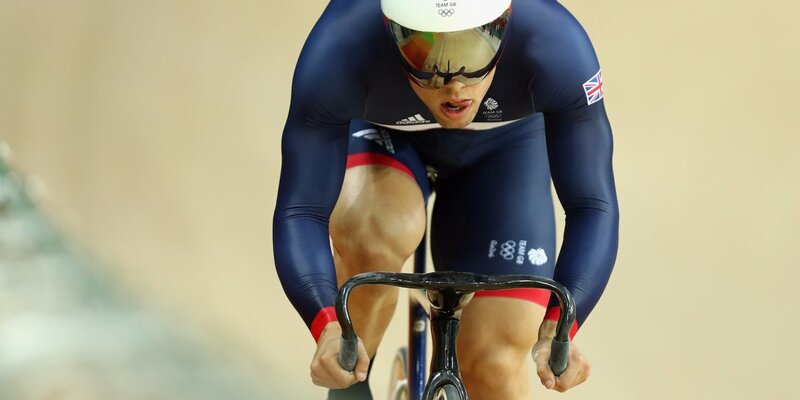 The FODMAP diet has become very popular over the last decade in both the general population and for athletes. The benefits of the FODMAP diet will be discussed in this webinar. 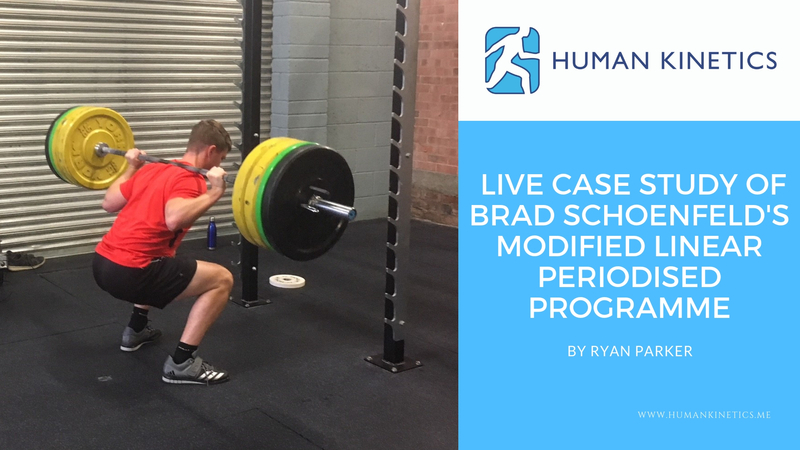 This article is a live case study, of a ‘trained athlete’ carrying out prescribed exercises and timing from the scientifically proven Modified Linear Periodised Programme for Loading. Taken from Brad Schoenfeld’s book Science and Development of Muscle Hypertrophy. 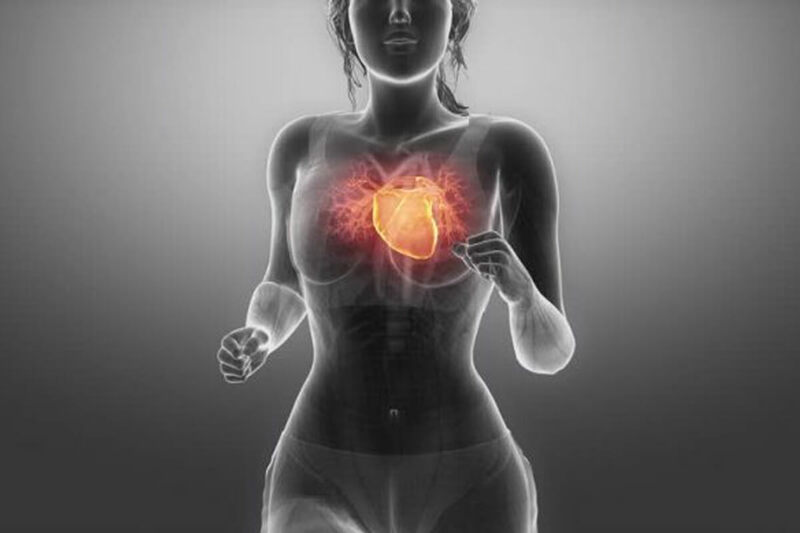 Schoenfeld is considered by many to be the strength and hypertrophy specialist. Everything from your physiology to your eye colour is affected by a genetic code. 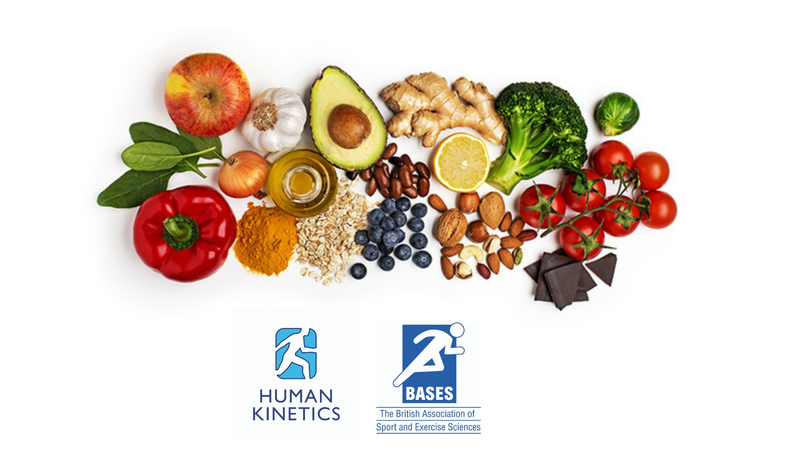 But what are the genetic influences on nutrition? 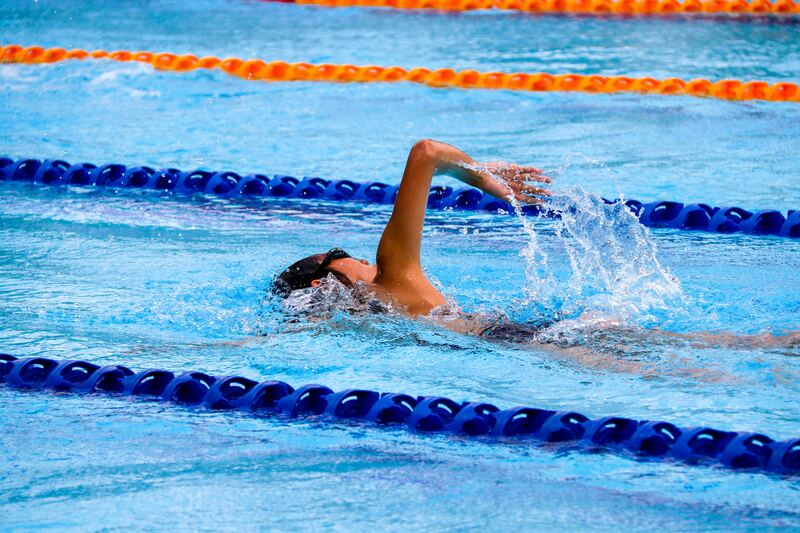 Sport has the potential to change people’s lives. 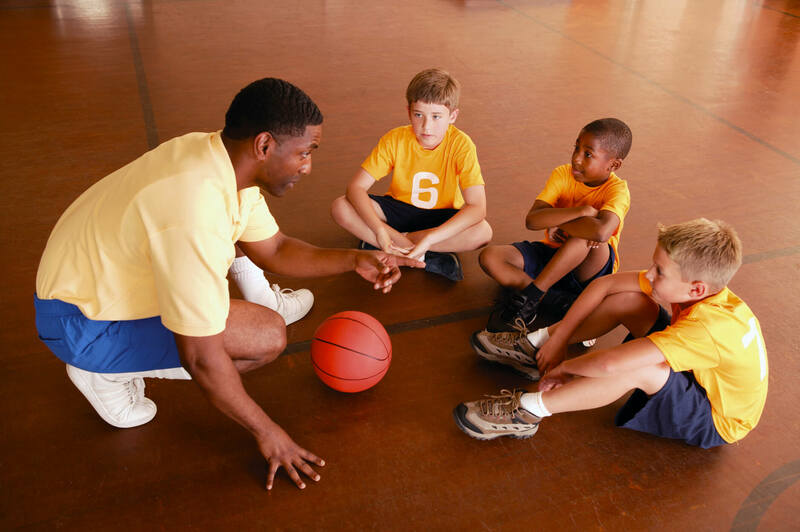 What are the responsibilities of coaches and how can they inspire players to learn, achieve and develop?